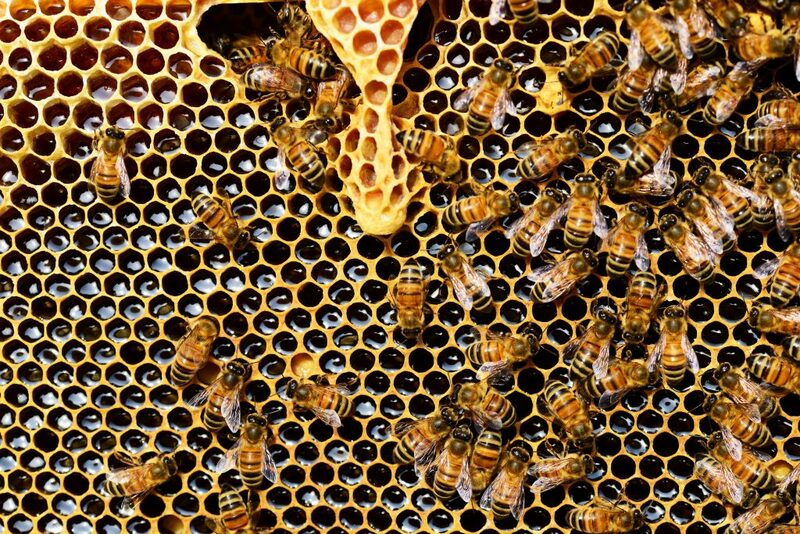 Queen Bee Syndrome: fact or fiction? The theory of Queen Bee Syndrome suggests that women in senior positions don’t encourage or even actively discourage other women to progress their careers. But is there any truth in this theory? In 1973 T.E Jayaratne, C. Tavris and G.L. Staines first defined a phenomenon they called “The Queen Bee Syndrome”; the theory that women in senior positions in organisations not only fail to support other women in the organisation but even go so far as to have a negative impact on them and their careers. The same is not said to be seen in the professional relationships between women and men in similar situations. Another study from around the same time defined a Queen Bee as “one who has succeeded in her career but refuses to help other women do the same”. And looking at recent pop culture alone this theory seems to have prevailed; the idea of women competing with each other to get to the top has been popularised by countless books, television series and films such as Clueless, Mean Girls and The Devil Wears Prada. However, in 2015, researchers from Columbia Business School in New York turned the idea of the Queen Bee on its head. Their study, which looked at the behaviours in 1500 companies over a 20 year period, found that where women had been appointed to the most senior role in the company, other women were far more likely to make it into other senior positions. However, problems arose when a woman was given a senior role, but where the top senior role was still held by a man. In this instance the likelihood of other women rising up to senior positions fell by more than 50%. Rather than being a case of the Queen Bee holding subordinates back this study seemed to point towards male chief executives blocking any other woman’s path to the top. So, why are women being blamed for some men’s determination to retain the monopoly at the top? In one experiment, people were asked to read about a workplace conflict between two women, two men, or a man and a woman. In each story the conflict was the same but when it occurred between two women, the participants reported that they felt it would be more damaging to the relationship and indicated that they expected the two women in the story to be more likely to quit. This implies that we problematise conflict at work that occurs between women more than when it occurs between men, or men and women, leading to the perception that women have difficulty working with one another. This will help to propagate the idea of the Queen Bee, and mould our expectations and assumptions of how women should and will behave. “A man has to be Joe McCarthy to be called ruthless. All a woman has to do is put you on hold” Marlo Thomas once famously lamented. Women who are ambitious are likely to be labelled “bossy”, but this is a trait that’s often celebrated in men. As Sheryl Sandberg (chief operating officer for Facebook) said in a piece in the New York Times: “When men argue, it’s a healthy debate. When women argue… it’s a catfight”.